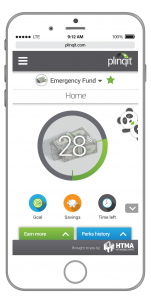 HTMA is excited to announce our newest enhancement with Plinqit, multiple savings goals. 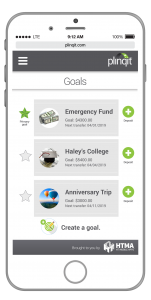 Plinqit users can create up to 5 savings goals within their account. This is the number one feature requested by users, and we’re happy that it is now available. 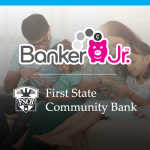 Users can simply log in to their account today and create their next savings goals. Within a couple of minutes, they’ll be on their way to saving for the other important things they need.